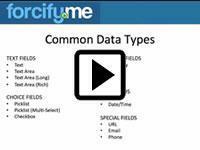 This video training shows how to create custom fields in Salesforce and the Nonprofit Starter Pack (NPSP). This training video shows how-to manage donations in Salesforce and the Nonprofit Starter Pack. 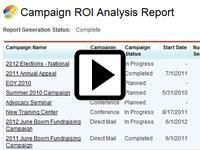 This training video shows how the Campaign feature in Salesforce can help your nonprofit have more successful fundraising and outreach efforts. 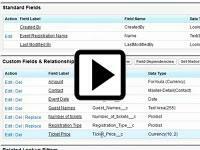 In this training video we cover how to create and manage custom objects (database tables) within Salesforce.com and the NPSP. 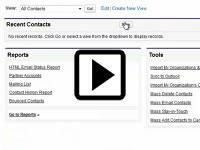 This video provides training on using accounts and contacts in Salesforce and the Nonprofit Starter Pack (NPSP). In this training video we discuss advanced customizations when working with custom objects in Salesforce and the NPSP.